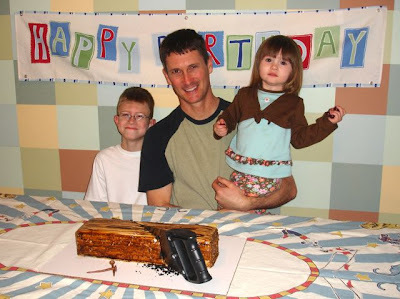 Project Denneler: Measure twice, cut once. 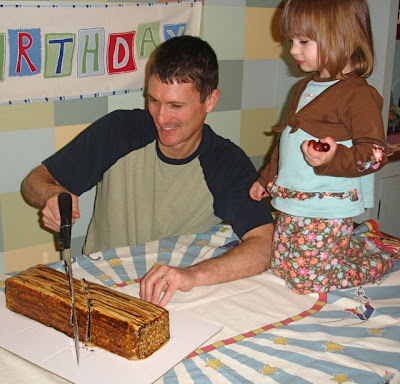 What kind of cake do you bake for a 42-year-old woodworker? 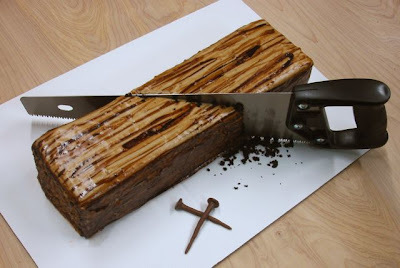 Why, a forty-two-by-four of course - complete with wood-grained frosting, Tootsie Roll nails, and a real handsaw to slice it in half. 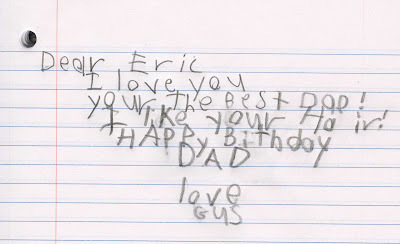 We love you Eric - Happy Birthday.